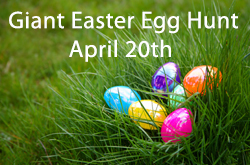 The Greater Springfield Convention & Visitors Bureau and Six Flags New England, the region’s largest theme park, are holding a region-wide Easter Egg Hunt on Saturday, April 20. This event will be the largest Easter Egg hunt in New England with a radius of 40 miles around Six Flags New England in Agawam. The Egg Hunt will kick off promptly for 11:00 a.m. at participating locations (see below) and will require no fee to participate. 200 eggs will be hid at locations throughout the region to celebrate the holiday and encourage folks to get outside and play this spring. Each winning egg will contain a voucher valid for one free ticket to Six Flags New England (valid through Memorial Day weekend). 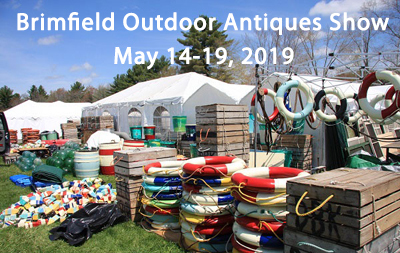 Some will contain additional prizes from tourism locations throughout Western Mass. We are encouraging participants to observe the following safety rules while hunting for eggs: no running, pushing or horse-play. Look for the hashtag #WesternMassEggHunt for updates and clues from now through April 20th or follow Explore Western Mass on Facebook and Instagram.